Victoria Belle Mansion is located in the heart of the historical district of Hogansville, Georgia, just 35 minutes south of Atlanta’s Hartsfield – Jackson Airport. Victoria Belle is a stately mansion offering over 100 years of traditional southern hospitality. This elegant antebellum mansion is located on three exquisitely landscaped acres surrounded by unsurpassed beauty of vineyards, gardens, and fountains. Brick paved walkways lead to the outdoor Ceremony Gazebo providing an intimate and romantic setting filled with unbelievable scents of flowers and abundant plants. A covered veranda overlooks a six-foot romantic rock waterfall that splashes into a shimmering sapphire blue pool – another perfect spot for an outdoor ceremony. 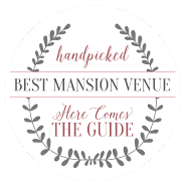 Victoria Belle Mansion, which is listed on the National Register of Historic Places, is a full-service facility with wedding packages from the intimate to the lavish. 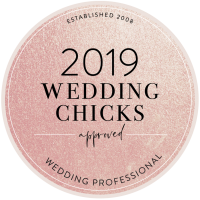 Leave your worries behind – as your certified wedding planner, Vickie will assist in planning every detail from the rehearsal dinner to the wedding and reception. She can create a custom wedding package for your special day or you can choose from our ‘all inclusive’ Wedding Reception Packages. 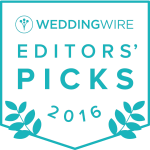 Our most popular wedding reception package includes flowers, music, catering, a three tier wedding cake, and separate suites for the bride and groom. 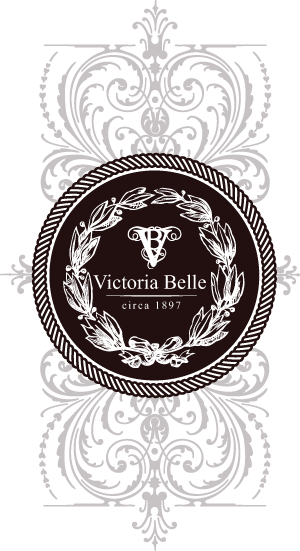 Once a year, Victoria Belle has a bridal tasting to assist the bride and groom in their selections of menu, cake, music, photographer and choice of flowers. This service assists in avoiding any unexpected and sometimes unpleasant surprises on this very important day. Victoria Belle provides a glimpse of the past as well as the present. The mansion has a timeless spirit that transcends both history and expectations.